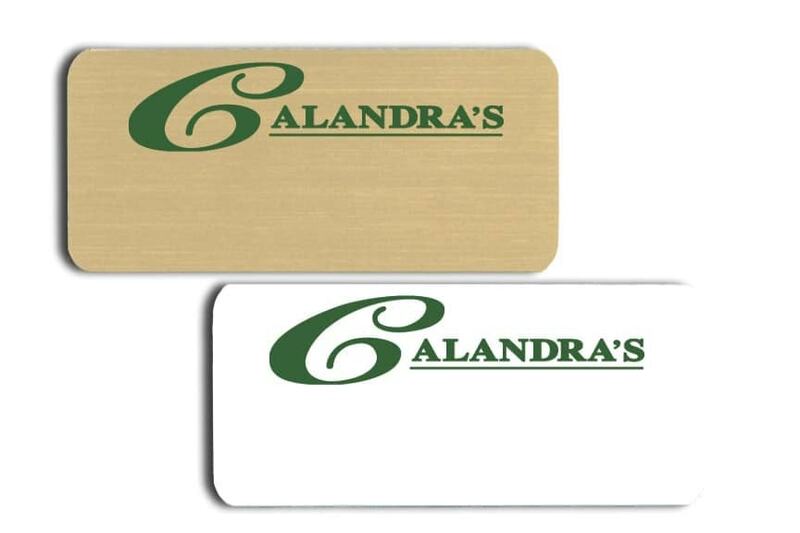 Calandra’s Name Badges. Order here. All colors and style options, including our popular magnetic name badge holders. Quick Badge & Sign Inc., since 1993.